It occurred to me the last time I was wandering the aisles of the grocery store that the only prepackaged foods I ever really crave are the breakfast ones. I walk down the cookie/cracker aisle all the time and am never tempted to pick anything up but the cereal aisle is a completely different story. I love the sugary cereals (Fruity Pebbles especially! ), but also have a soft spot for Pop-Tarts and the little packages of flavored oatmeal (I adore the cinnamon & spice). And in the freezer section, it’s the toaster strudels that try to lure me. We rarely had them as kids, but I still remember how much I loved squeezing that little packet of icing onto the warm pastries, yum! Aside from an occasional box of cereal, I almost never actually buy any of those things. Instead, I get in the kitchen and make a homemade version 🙂 It still makes for a completely indulgent over-the-top breakfast, but at least I know exactly what went into it. And though I’m sure this comes as a surprise to no one, the homemade version puts the store-bought to shame 99.9% of the time! While I’m on a major apple kick lately, it seemed like the perfect time to test out these apple cinnamon toaster strudels. Flaky puff pastry filled with a brown sugar and cinnamon apple mixture and topped with a cream cheese icing – in one word, heavenly! 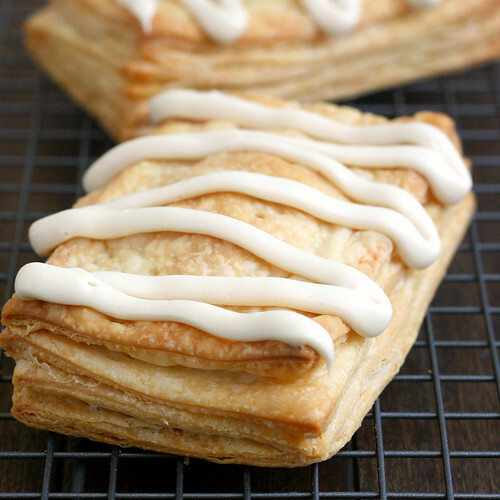 I am totally enamored with these little strudels. Trader Joe’s stopped selling the all butter puff pastry I would sometimes buy, and I’m not a huge fan of the other options, so I made my own for this recipe. If you’ve never done it, I promise it’s not terribly hard and both the texture and taste are so worth it. 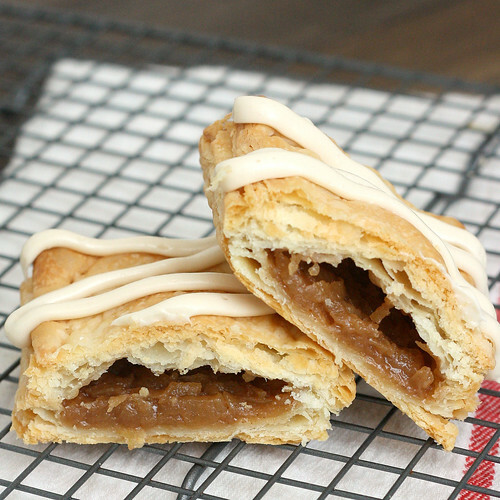 The mornings are starting to get cooler around here, and these warm apple pastries are the perfect fall treat! To make the filling: Grate the apples on the large holes of a box grater. Set a medium saucepan over medium heat and add 2 tablespoons of the butter. Once it’s melted, add the apples and stir to coat. Mix in the brown sugar, flour, lemon juice, cinnamon and salt. Cook for about 10 minutes, stirring often, until the mixture cooks down and is thick and syrupy. Remove the pan from the heat and stir in the final tablespoon of butter until completely incorporated. Allow the filling to cool completely. Unfold one sheet of puff pastry (if you’re using the homemade, cut the dough into 2 equal portions – you’ll use each half as if it were one sheet of store-bought). Place on a lightly floured work surface and roll into a large, thin rectangle that measures slightly larger than 10×14 inches. Trim the edges to make the sides of the rectangle even, then cut the dough into 8 equal rectangles, each 3 1/2 x 5-inches. Move 4 of the rectangles to the prepared baking sheet. Top each of them with about 2 tablespoons of the cooled apple filling – be sure to leave a small border (roughly 1/2-inch) around the outside edge so you’ll be able to seal them. 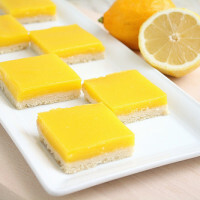 Brush the remaining 4 rectangles on one side with the egg wash. With the egg washed side facing the filling, place one egg washed piece of dough over a filled piece of dough. Press along the edges to seal completely. Repeat to complete all 4 of the pastries. Use a fork to dock the strudels all over, including on the edges. 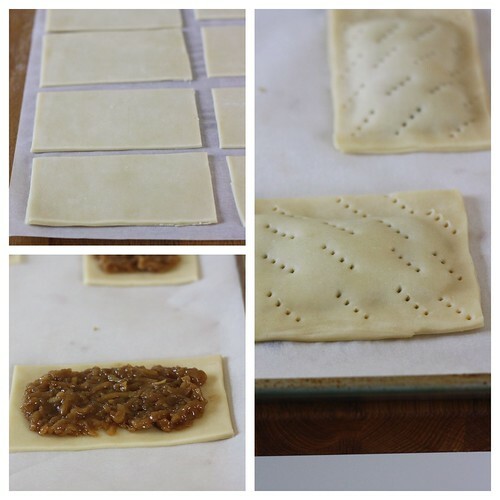 Repeat the process with the second sheet of puff pastry and the remaining filling (you may need a second baking sheet to fit all of the strudels). Bake for 30-35 minutes, or until the strudels are golden brown and puffy. Remove the baking sheets to wire racks and allow to cool for at least minutes before topping with the icing. 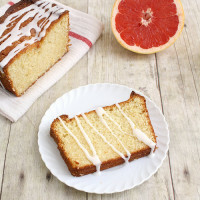 To make the icing: Beat the cream cheese, confectioners’ sugar and vanilla together with a hand mixer in a medium bowl until smooth and fluffy. Transfer the icing to a pastry bag or small resealable plastic bag. Cut off one of the corners then drizzle over the strudels. 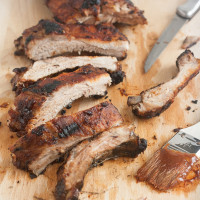 These are at their best served slightly warm, but still very good at room temperature. 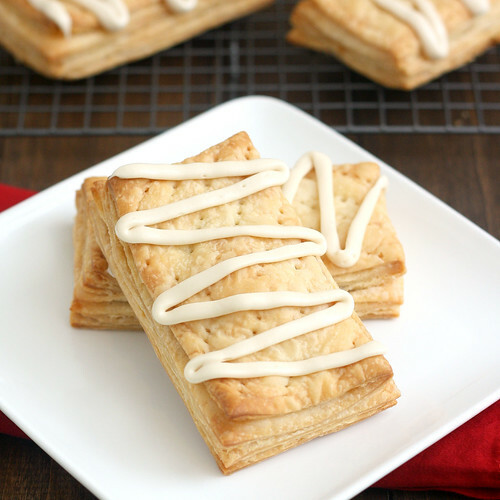 24 Responses to "Homemade Apple Cinnamon Toaster Strudels"
These look amazing!! 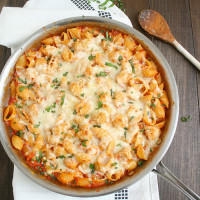 So much better than the Pillsbury kind! My husband loves toaster strudels! 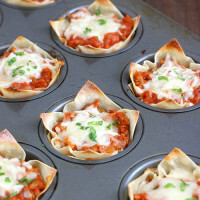 I will have to make these for him! I must confess to loving the toaster strudel too…although they never looked this good! These look perfect! Oh wow I was sold once I saw the insides of those things! And they do say, that you should only shop the outside edges of the grocery store – away from the aisles with packaged/prepared foods. I’ve never been a fan of pop tarts because I felt the pastry part was just so dry. Besides, what cruel company says that one pastry is a single serving but they put two in a single packet. It’s madness I tell you. I’ve never been a huge fan of toaster strudels but I’m betting I’d really love the homemade version. You know you can put the toaster streudel company completely out of business with this amazingness, right? Fruity pebbles are my fave cereal too 🙂 I’ll have to try this recipe..I love pop-tarts and the pre-packaged breakfast foods, but I’d like to start making them from scratch! I totally love these!! So fun! I’m so impressed that you made your own puff pastry for this! Looks awesome! I have never made homemade puff pastry, but when my kitchen is done,it’s on my list of things to do!! Oh man, I haven’t had a Toaster Strudel in years! 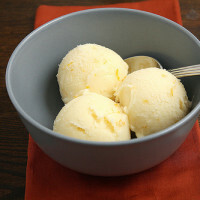 Mmm, I want! 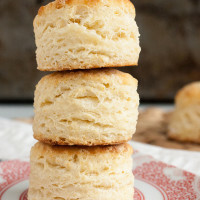 Oh goodness, these look so wonderful and flaky! Not to mention the fact that I haven’t eaten a toaster strudel since I was a kid. And even then, it was at my friend’s house, because my parents would never buy them! 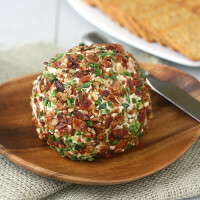 I love the idea of recreating a homemade version at home! Ha! Squeezing out those icing packets was pretty fun as a kid! 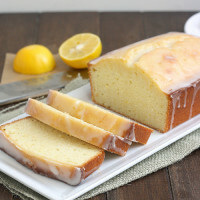 Your homemade version looks delicious. Mine turned out amazing. The homemade pastry was amazing too. I thought I might have rolled it out too many times, but nope. I think we were transported into flaky heaven after eating one of these. Just finished making them and they are wonderful! The ice is fabulous!